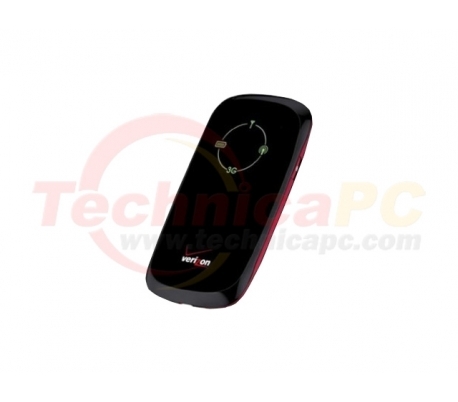 Mifi Router ZTE AC30 is WiFi Portable Router, supporting those who have high mobility and requires a WiFi connection. Using Mifi Router ZTE AC30, they can connect to the Internet anytime and anywhere. ZTE AC30 Mifi Router gives us a solution to the Internet needs with a high-speed modem, and also able to be used as WiFi Router for 5 users at once.